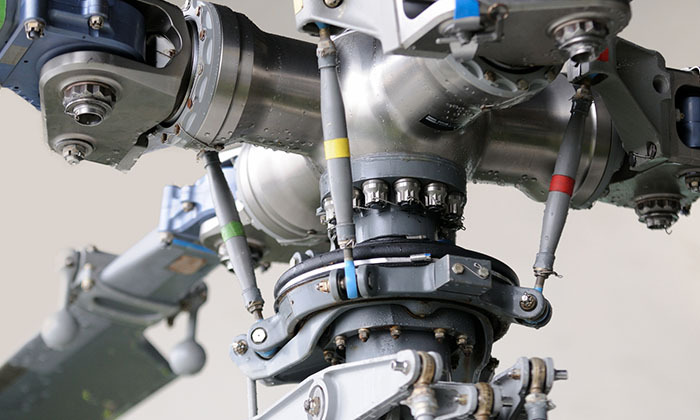 Effective rotary operations rely upon well designed avionics, providing aircrew with superb functionality and total reliability 24/7. 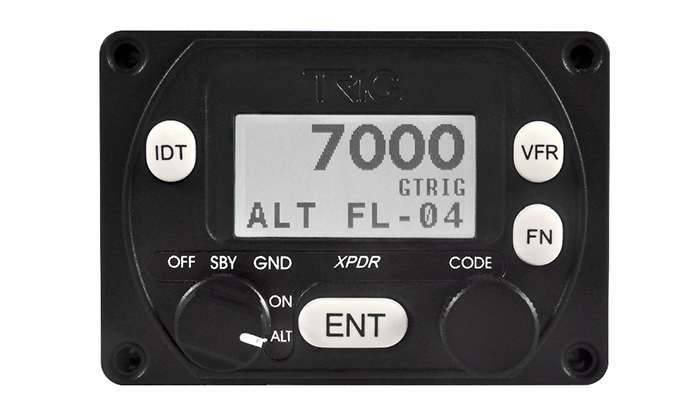 Trig transponders, VHF radios and ADS-B traffic equipment meets these criteria. 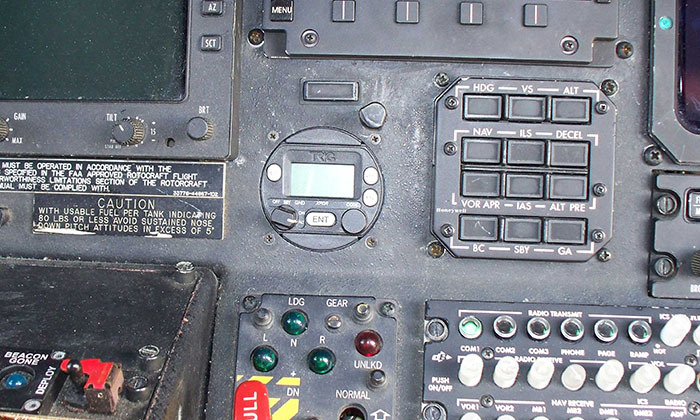 Trig provides helicopter operators with certified avionics in a highly cost effective package. For example, commercial operators are using dual Mode S installations (configured to provide redundancy) at a fraction of the cost of previous ‘industry standard’ solutions. Our high power TY92 radios are deployed in demanding search and rescue operations. 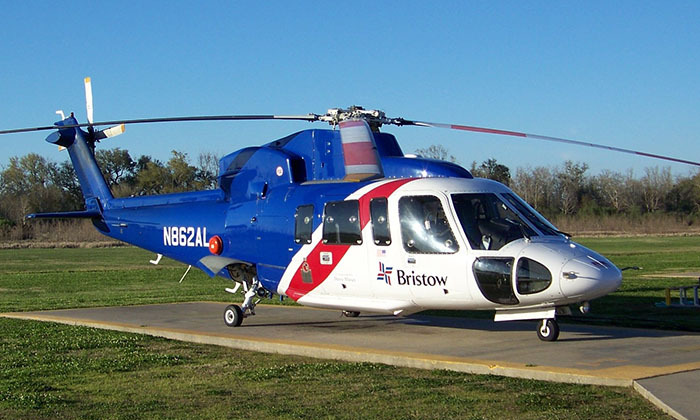 Helicopters in the Gulf of Mexico use our ADS-B equipment to fly to gas and oil platforms, our avionics give the visibility required to operate safely outside of airspace surveillance. 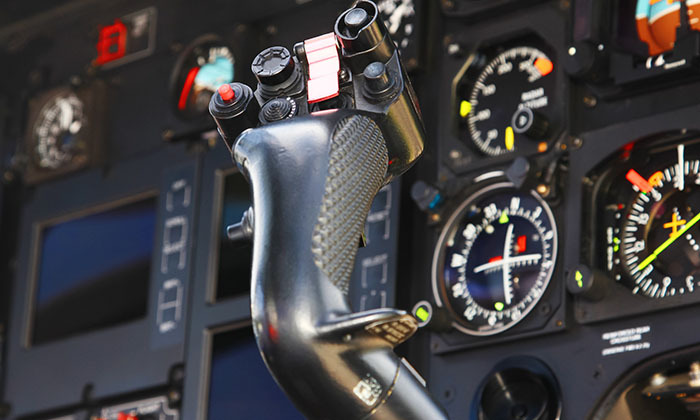 Our avionics are a popular retro-fit in rotary types. 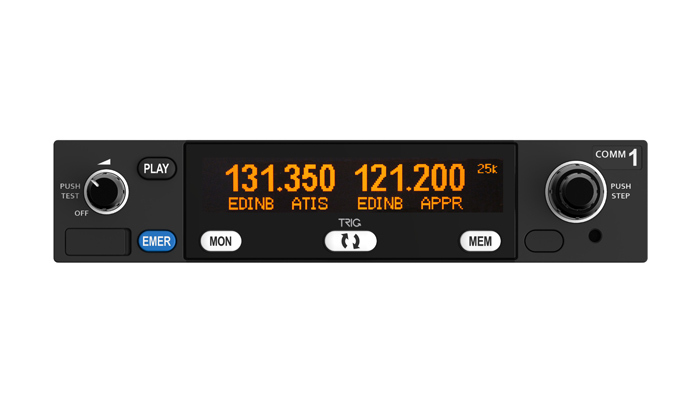 Small enough to be accommodated in a busy panel but with a quality of interface and display that provides quick and clear feedback. 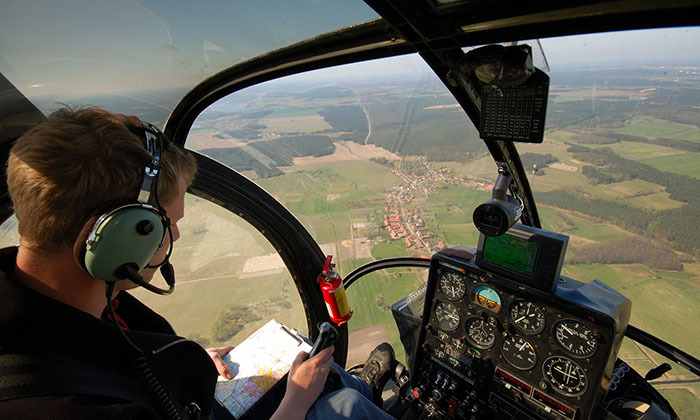 Our avionics are installed and operated in numerous rotary types including; Augusta, Bell, Eurocopter, Schweitzer and Robinson helicopters. 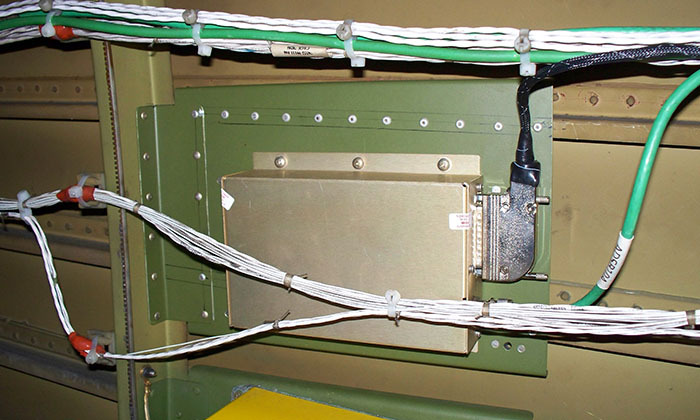 Trig avionics offer rotary operators a choice of products that will suit the smallest panel space through to turbine types that require high powered 28 volt equipment. Search our products page to find out more and read our rotary case study. The 'plug and play' Mode S retro-fit that is ADS-B capable (with a suitable GPS). 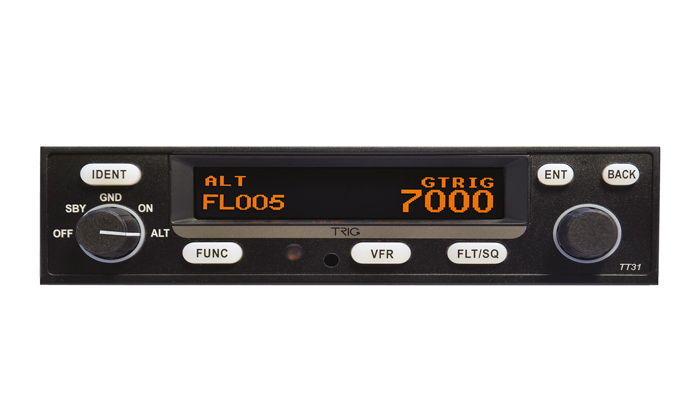 Our slimline VHF stack radios, easy to use and packed with pilot friendly features. 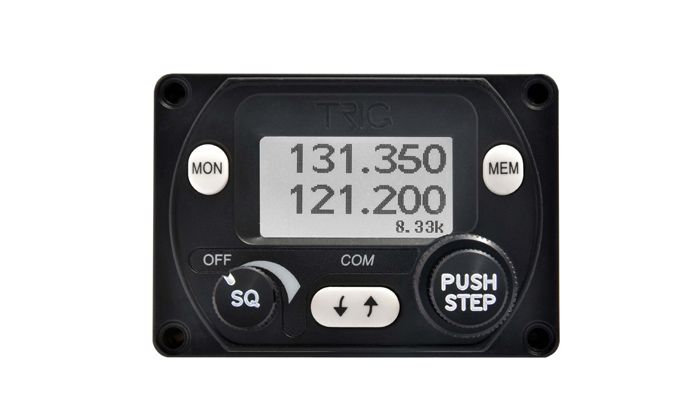 Trig audio panels - making every flight a sound performance.